Concordia is home to two outstanding orchestras. 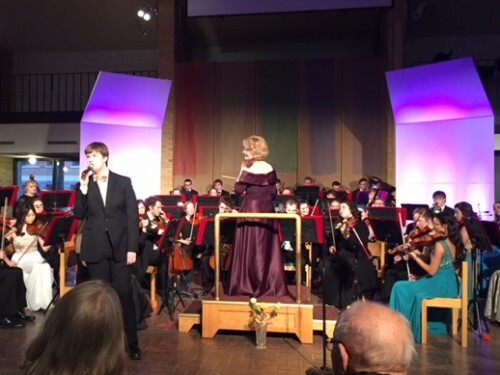 Apart from performing alongside the four choirs at the Concordia Christmas Choir, you'll find the Concordia Orchestra performing on campus and touring around the United States every October. The Symphonia Orchestra often plays on campus as well, and accompanies the musicals put on by the Concordia Theatre. 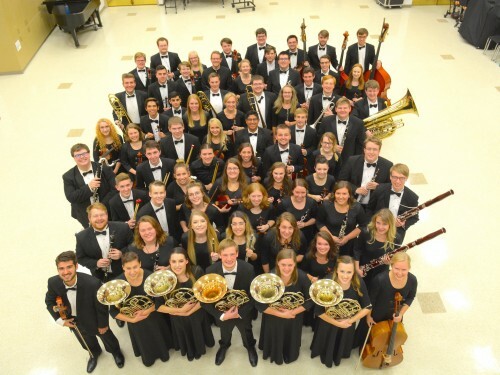 The Concordia Orchestra tours regionally every fall and internationally every 4 years. It also is an integral part of the annual Concordia Christmas Concerts in December and the Masterworks Concert in the Spring. Symphonia is open to all students and has frequent concerts on campus, including during chapel.